Ever since Meghan Markle and Prince Harry announced their engagement, we've been digging deep in the internet archives to find out all we can about the actress. The more we uncover, the more amazing she seems. The same goes for her beauty routine. 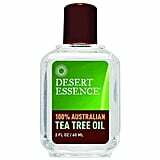 She's been very vocal about being a product junkie, and the latest potion the web has uncovered that she loves is none other than tea tree oil. 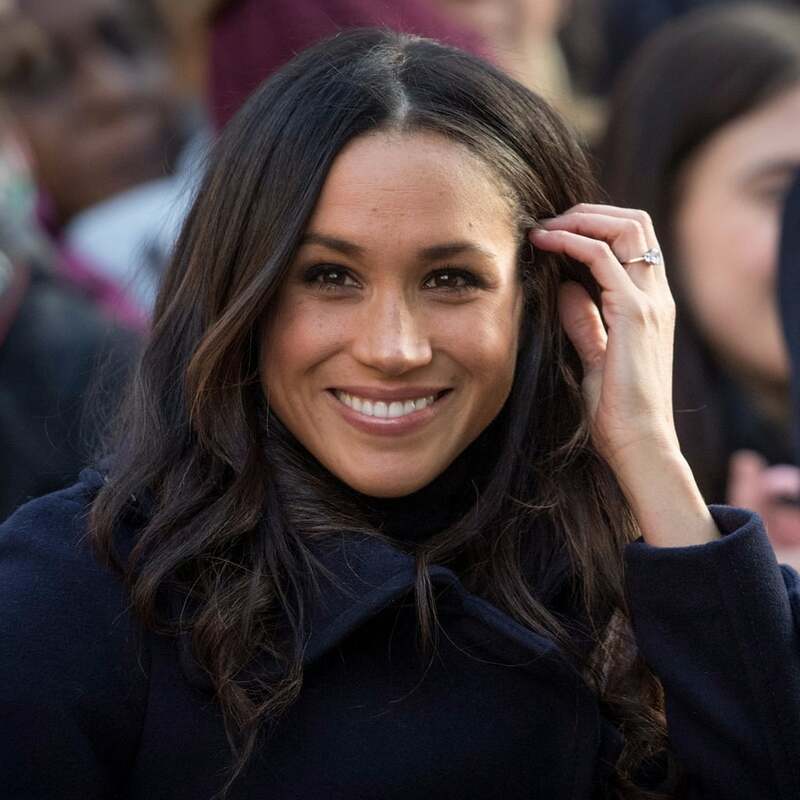 In a 2014 Allure interview, Meghan said, "The one thing I cannot live without when I'm travelling is a small container of tea tree oil. It's not the most glamorous thing, but if you get a cut, a mosquito bite, a small breakout, no matter what it is, it's my little cure-all." She's definitely onto something. 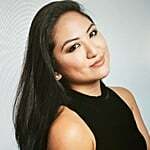 "Tea tree oil is a great way to clear blemishes since it's antibacterial and soothing," Angela Jia Kim, founder of Savor Beauty and Spas, told POPSUGAR. 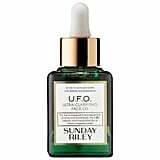 The all-natural ingredient has also been known to be comparable to five percent benzoyl peroxide for blemishes. That's on top of a ton of other uses, from treating athlete's foot to dandruff, dry skin, and more. 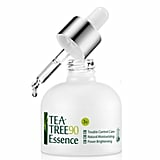 Ahead, get your royal glow on with tea tree products you can shop now.